We appreciate your comments you may have about our services. 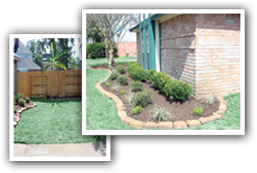 We work hard to meet or exceed your lawn needs and We appreciate your business. Thank you for your time and we hope you have an A + Day.